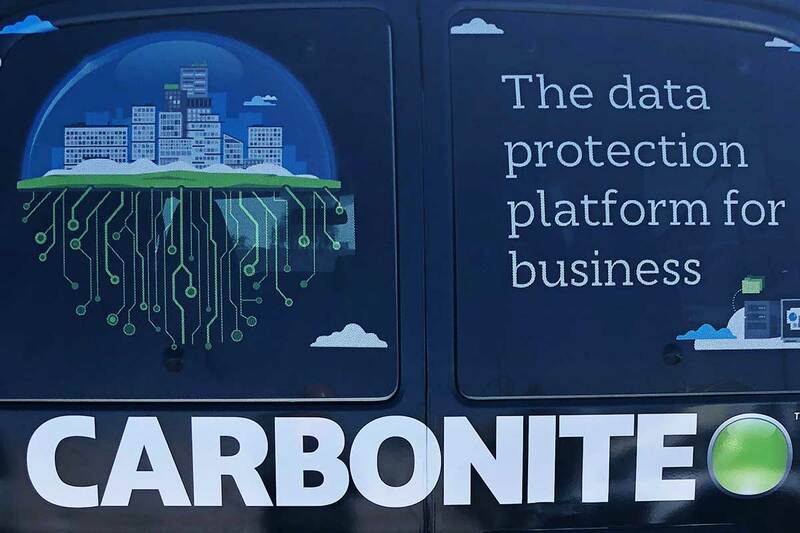 Cloud-based data protection provider Carbonite will acquire Webroot Inc for approximately $618.5 million in cash. Founded in 1997, Webroot is a private company that secures endpoints and provides network protection, security awareness training and threat intelligence services. Webroot’s fiscal year 2018 revenue was approximately $215.0 million. 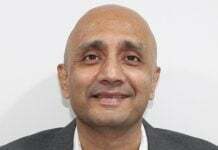 Carbonite said it will fund the transaction with existing cash on hand and funds secured under a new credit facility. The combined business will address a top vulnerability of businesses – the endpoint – with a comprehensive approach to protection through cloud-based cybersecurity, paired with cloud-based backup and recovery. The transaction is expected to be immediately accretive on an earnings and cash flow basis, following the close of the transaction. Carbonite will finance the acquisition with fully committed financing and existing cash on hand. The transaction is expected to close in the first quarter of 2019, subject to the receipt of regulatory clearance and other customary closing conditions. 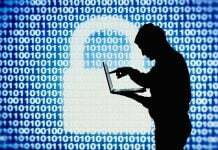 The company said that the transaction has been unanimously approved by the Boards of Directors of both companies and by the requisite percentage of stockholders of Webroot.